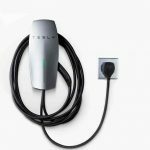 Yesterday, Tesla unveiled a new Wall Connector, a home and office charging solution with an existing NEMA 14-50 outlet. 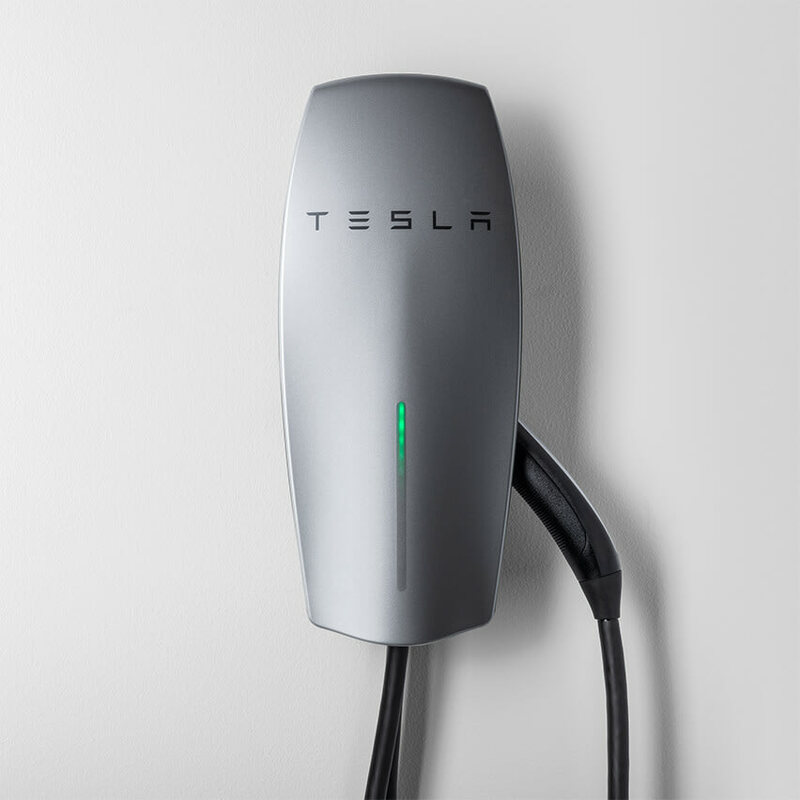 The new Wall Connector offers a 25 percent faster charge compared to the Gen 2 Mobile Connector, according to information on the product information page. 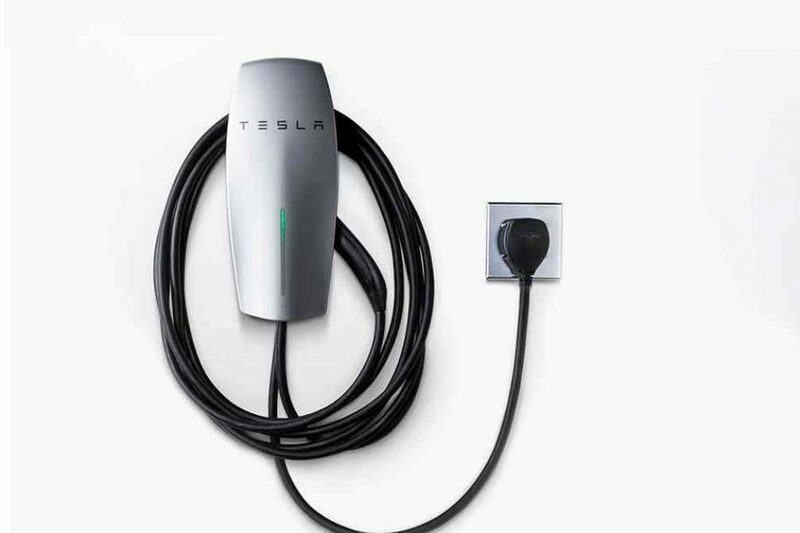 The Connector uses an existing NEMA 14-50 outlet for an easy installation. No electrician required. You simply mount your Wall Connector to a wall or post and plug in.